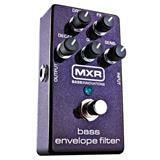 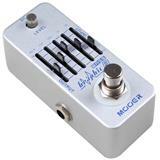 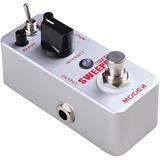 The Mooer Sweeper is a dynamic envelope filter pedal for both bass and guitar. 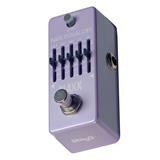 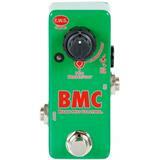 It offers a unique funky style filter tone and features a Clean and Fuzz sweeping switch. 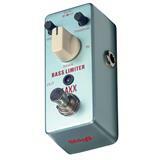 Limiter/enhancer pedal made for bass guitar. 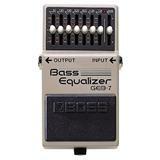 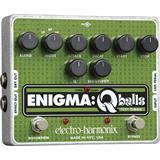 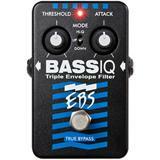 5-band equalizer pedal made especially for the bass guitar.